« Easy credit. Liberal terms. Great press for this interactive community project celebrating Cincinnati Public Radio. 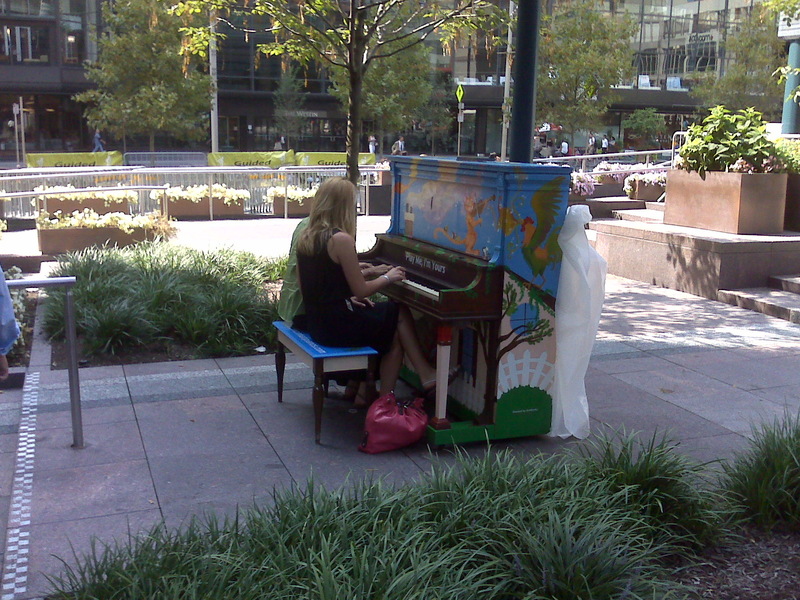 Pianos all over Cincinnati for anyone to play (even total klutzes such as myself, though I will not).